For the highest quality jewelry and best possible service, the perfect source is Faye’s Diamond Mine. 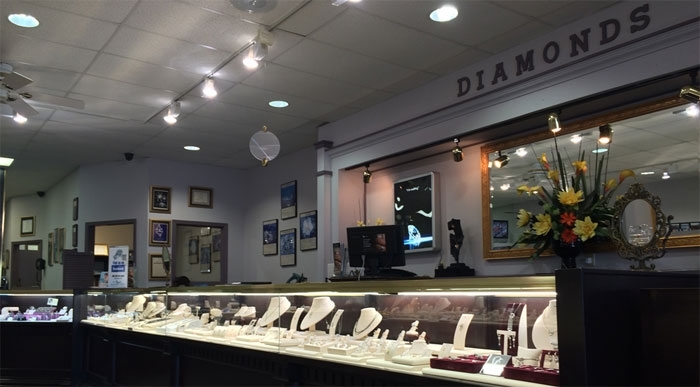 Whether you’re a beginning diamond buyer or a seasoned jewelry connoisseur, we do everything we can to ensure you will be a satisfied customer. Faye’s specializes in fine diamonds and carries a wide assortment of colored gemstones and gifts. 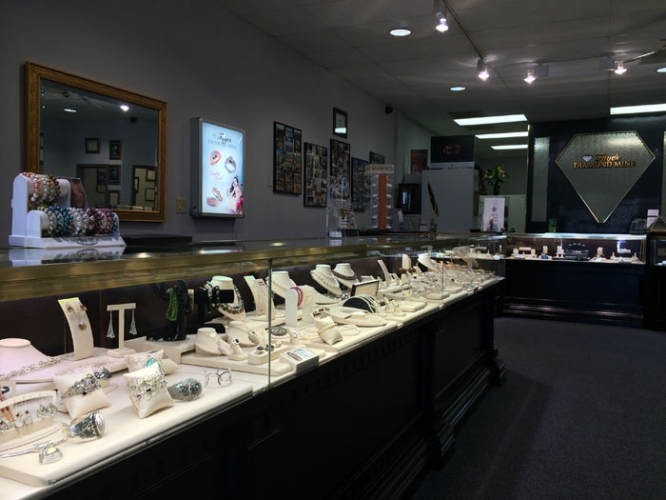 Whether you’re looking for your first diamond or wanting to restore a family heirloom, we are able to meet all of your jewelry needs. Over the years, Faye’s Diamond Mine has been recognized in our local community of Clinton, Arkansas, as well as the jewelry industry statewide and nationwide. Faye Rodgers began Faye’s Diamond Mine in 1988 in a 400 square foot room in beautiful Clinton, Arkansas. Faye has expanded over the years and is now located in a 2500 square foot showroom, still in Clinton, which is nestled in the foothills of the Ozark Mountains. Faye’s Diamond Mine belongs to the Independent Jewelers Organization (IJO), an elite group of retailers that are hand-selected for membership. IJO is an organization which only accepts jewelers with the highest ethical standards and superior professional integrity. IJO provides marketing and educational opportunities to nearly 1,000 members worldwide. As a Master IJO Jeweler, members receive benefits such as expert training, allowing them to update their knowledge, skills and experience to help the consumer make a confident jewelry purchase. Master IJO Jewelers adhere to an ethical code-of-conduct offering the honesty, trust, integrity and “Brilliance You Deserve” no other jeweler can provide. Faye and her daughter Lori have developed a wide following of customers from all over the state. One reason is the unique jewelry designs they offer. Faye and Lori have won numerous awards for jewelry design nationally and statewide. The connection between a retail store and the community upon which it relies must be strong. And being a part of the community is another reason for the success of Faye’s Diamond Mine. Faye moved to Clinton in 1961 and has been active in the community since.